Coming up after spring break is George Hall's annual Literacy Week! 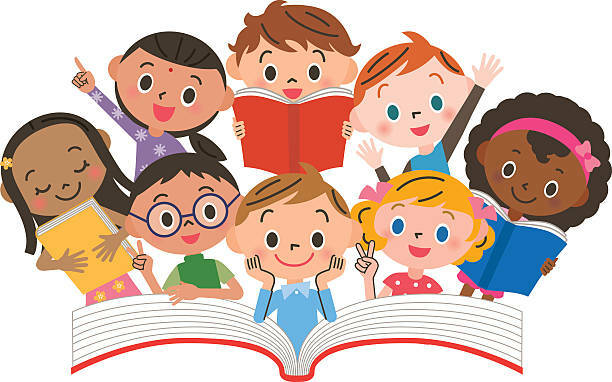 This is a week where the whole school joins together to share our love for reading and writing through fun literacy-themed activities. 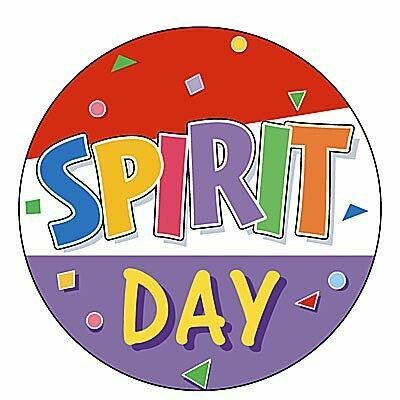 Spirit day is coming soon! Spirit day is going to be on every Friday and on spirit day everyone is welcome to wear our school colors or our school shirts. 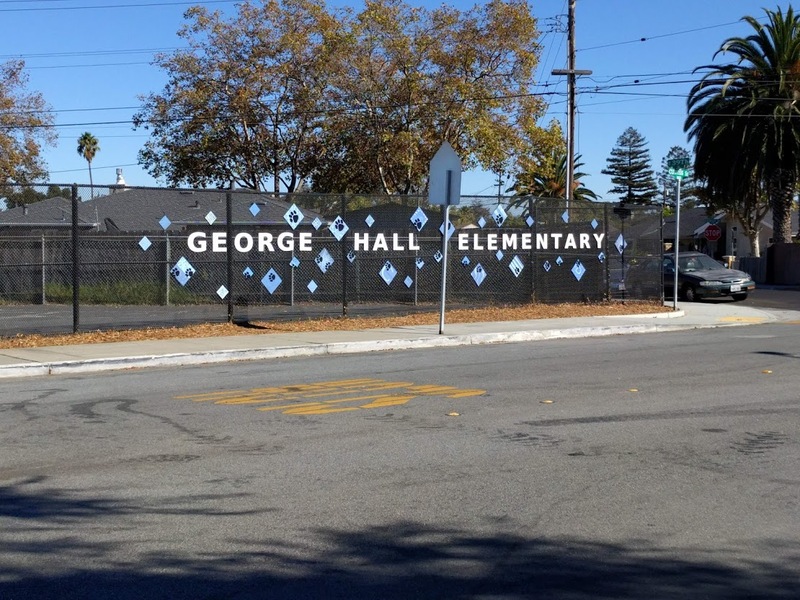 Our school colors are blue and white. The reason why we are doing spirit day is because we want to embrace our school spirit.